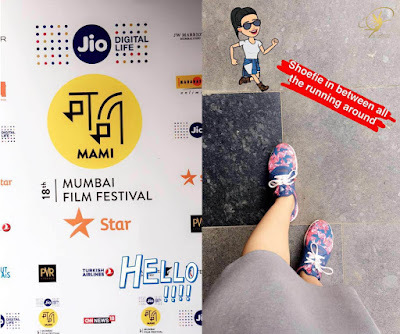 Regulars at Jio MAMI Mumbai Film Festival 2016 know that once the festival kickstarts, life is never the same again for an entire week. A typical MAMI delegate's day starts as early 8 am, schedule in one hand and maybe, coffee in another. bookmyshow becomes a permanent bookmark on your desktop, as you log on to book a seat for your 'must watch' shows, scheduled for the next day (good ol' advance booking). All this, while secretly praying for availability. Of course, rest of the day is spent hopping from one screening (and cinema hall) to another, enjoying the magic of world cinema. For those familiar with the routine, these words may have made you smile. And we are quite sure, Day 01 was similar for most of you. Well, here's what it looked like for Team Dancebee. For us, the day began with a lot of chaos. Technical errors delayed bookings for shows scheduled on Oct 22. However, 15 minutes later, things got normal. By 8:45 am, most shows were full. However, we were assured of 20% reservation for on-ground bookings at the venue, apart from the general queue. This, of course, came as a huge sight of relief to us. We packed our bags and head out to attend our respective commitments for the day. 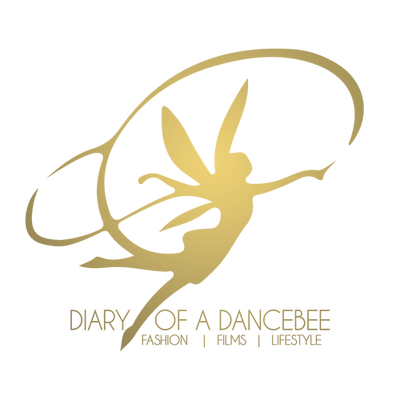 While Priya chose PVR Phoenix, Team Dancebee's Rasika picked PVR ECX. While we thought our worries were restricted to just the technical errors, there was more. At ECX, confusion led to chaos at most screenings. Delegates in the general line had to make do with front row seats only. There were arguments and hassles almost before every screening. It was like watching a film outside the audi. However, the situation at Phoenix was completely the opposite. Most afternoon screenings were empty, and the entire on-ground booking process was quite smooth. There was no chaos or argument of any sort. Cinephiles were spotted enjoying a chat or hot cuppa at the nearby Starbucks outlet, in between shows. Nobody rushed ahead of others, and the atmosphere was great. While Priya had to miss her first screening for the day - I Called Him Morgan, due to unavoidable reasons, she caught up with Keith Mainland's documentary Tower, based on the University of Texas shootings in 1966. The film is a mix of rotoscopic animation and archival footage, which is predominately used to depict the series of events. It also includes interviews, including that of the witnesses, police among others. 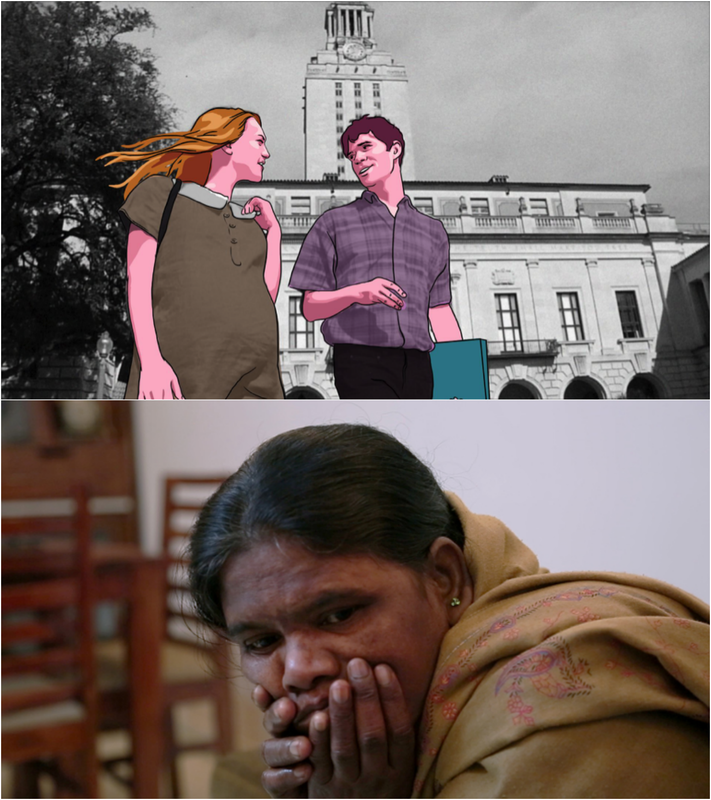 Pankaj Johar's Cecilia followed next, a documentary based on the crisis and confusion faced by Johar's house help Cecilia Hasda, after her daughter goes missing and becomes a victim of child trafficking. The film perfectly explores the poignant journey of Cecilia, the vicious circle of child trafficking and the ugly twists and turns that one has to face, in order to achieve justice in this country. Truly, an eye opener! For Rasika, the two films she watched on Day 1 revolved around strong and distinct characters. The story was like a background theme, and the characters stood out extensively. Certain Women explores a handful of intersecting lives and focuses on three women, who led a normal life, and are creating their own path in life, while living in a small town. 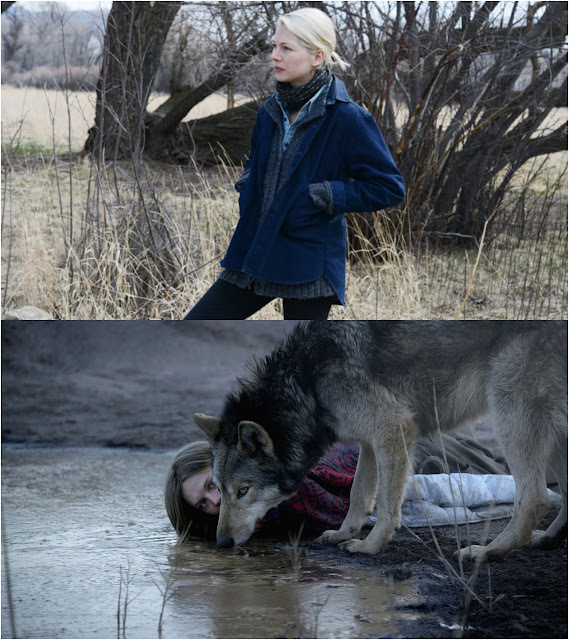 Next, the German film - Wild, made the audience go speechless. The female protagonist (Lilith Stangenberg) took her performance to another level of wildness. As the day came to an end, we got back to work and life, all ready to set our alarms for another early morning (and some mad rush for Sunday show bookings). In addition, we are looking forward to the much awaited Movie Mela, a two-day film extravaganza that has some fun sessions in store. 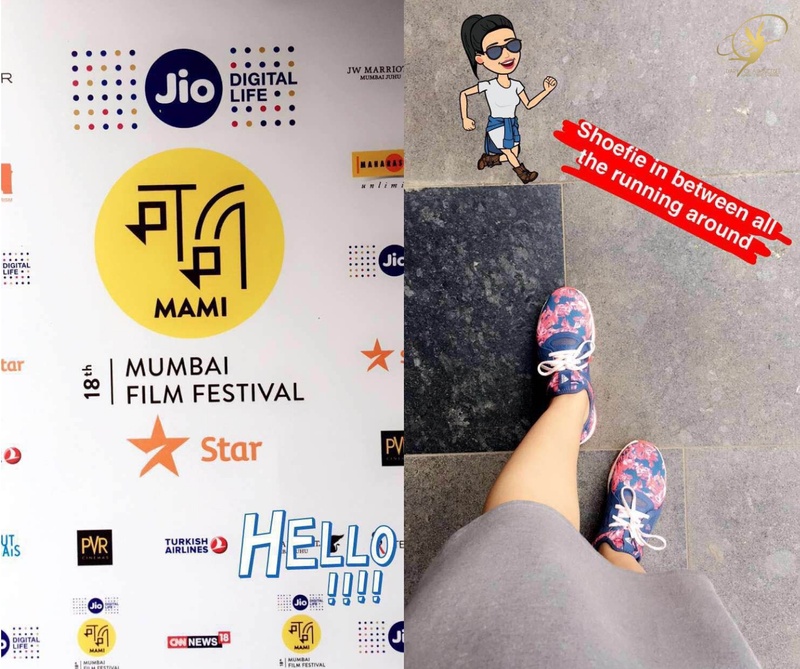 Don't forget to follow us on Facebook | Twitter | Snapchat | Instagram for live updates from the event or join the conversation with the hashtag #DancebeeatMAMI!